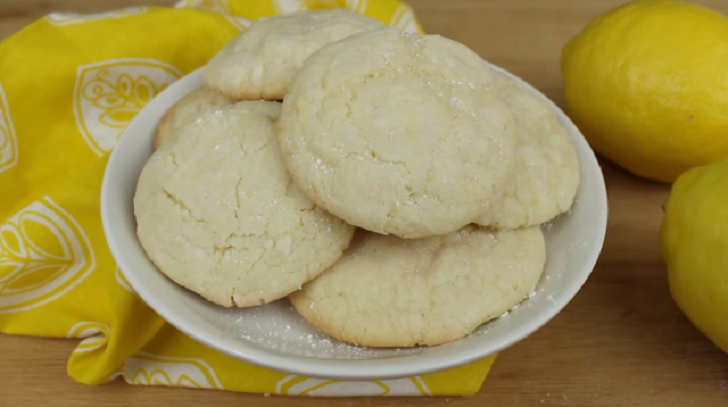 For the true lemon lover, these crisp cookies are the perfect treat. 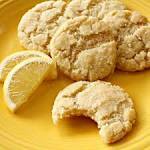 They’re soft, chewy, and packed with bold lemon flavor. Preheat your oven to 350°. Cream sugar and butter. Add egg yolk in the mix with a spatula add lemon juice and lemon zest. Add vanilla essence keep mixing then add wheat flour in salt. Knead your dough then cover with cling film in refrigerate for 30 minutes. Divide the dough into small balls. Put them on the baking try press with a fork to decorate the cookies. Bake until they are almost golden brown. Lemons are high in pectin fiber, which helps suppress food cravings. It is great for overall immune health and helps flush toxins from the body by making the liver more efficient. Lemons are alkaline forming and will aid in weight loss.